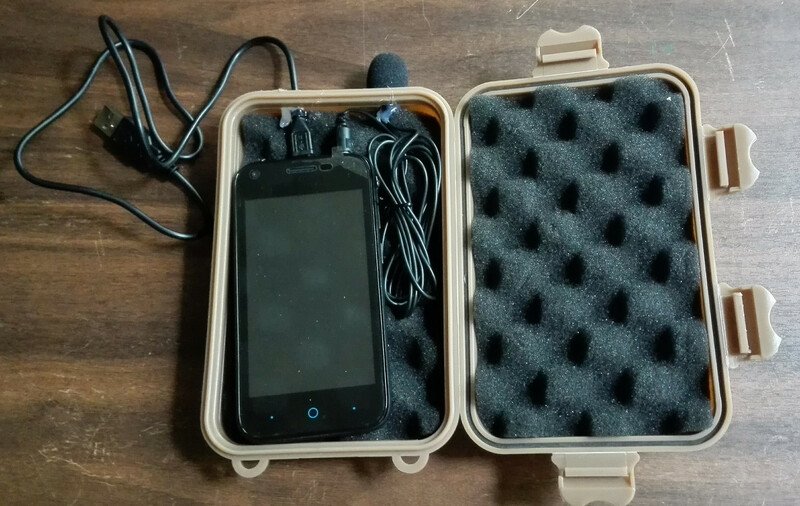 The Cacophony Project started with the development of a simple cell phone based tool that can measure birdsong so there is an objective measure of how well birds are doing as predator control is rolled out. This product is now ready to be more widely tested around New Zealand. Why a cell phone device? There are lots of sound monitoring tools that have been on the market for ages and work very well, so why did we bother making a new one? 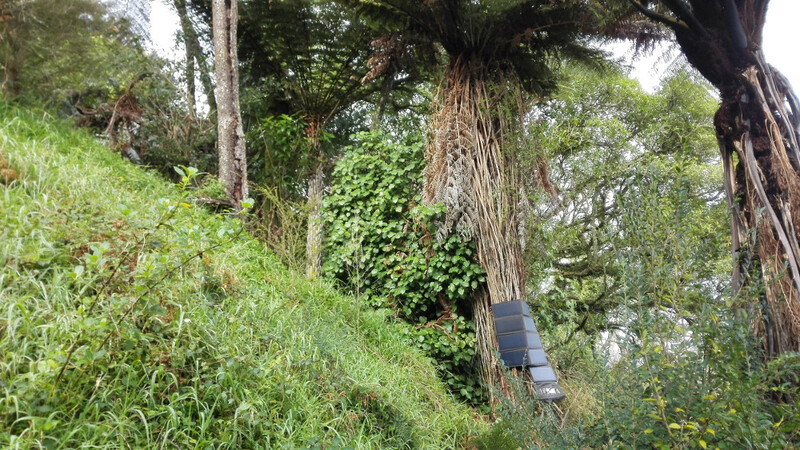 Even though there have been thousands of devices recording sound in New Zealand over the years, there are very few locations that have seen continual monitoring, so it is not easy to see long term trends. More importantly, the data is not in a central place available for anyone to analyse. This may sound like a trivial thing, but organising and cleaning data is a huge issue with this sort of analysis. The device we have designed records bird song for a minute, every hour of every day - more frequently around dawn and dusk. The data is tagged with the GPS location, time and date and automatically uploaded to a central server for easy analysis at any time in the future. We think it is the lowest cost way of getting an easy-to-analyse objective measure of bird numbers at a place. The goal of removing introduced predators is to see the bird numbers increase, so we measure the cacophony of bird song. This is why we call this device the "Cacophonometer". When will I be able to understand trends in bird numbers? You will have to be patient here because it may take a number of years to see any significant trends. The key is to start measuring now so that at some time in the future an objective set of long term, continuous data will be available to analyse. The analogy to think about is that to understand trends in temperature you have to start making measurements, and only after time will you be able to see and understand patterns. What can I tell from the audio recording? The first analysis is likely to be very crude and just give a rough idea of how bird numbers are changing over time and how your area compares to others around the country. Over time as analysis techniques get better there will likely be more interesting sets of indicators. For example, someone may create a tui or kiwi identification tool which will then allow you to see how these birds are trending in your area. Before any of the data is make available on the public website it will go through a filter to remove any possible human voices. We are still working on this part of the technology, but it will be thoroughly tested as we never want to retain recordings that could include human speech. We have been testing the devices for a couple of years but the reality is we are still not sure what other issues there could be with this new approach. If you want a polished, "never fail" device, then you are best to wait for later versions. If you want to help be an early adopter and help iron out issues as they arise, then now is the time to have a go. This means you will have the earliest set of data on bird numbers and are likely to attract interest from scientists over time. Our project is completely open source so at any time anyone is welcome to make their own device, install the software free of charge and contribute improvements back to the project. Below is an explanation of the different versions of the Cacophonometer. A limited number will be available for purchase as part of our extended test. For pricing, see our Products page. Own build If you have an old android phone you can try installing and setup yourself. You need some technical skills (see the documentation. Mains powered + Wifi This includes a phone, microphone, and waterproof box. If you have a location that has both power and WiFi coverage then this is the easiest cheapest way to get going. 20 units are available. Mains powered + Spark This is as per the WiFi option above but includes a SIM for connecting to the Spark network. If you have a location with power and Spark network coverage then this is the next easiest option. Mobile data is provided by Spark for initial test sites. 20 units are available. Solar powered This device can go anywhere where there is reliable sun. The device can store 2 years of recordings onboard or can connect to the Spark network. 5 units are available. 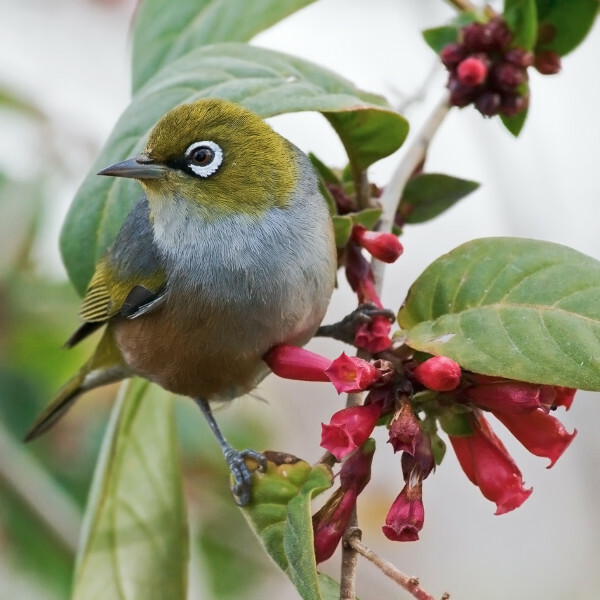 Get in contact using the details on the Products page if you want to be one of the first in New Zealand to start objectively measuring your local bird populations. The devices may not be ready until November 2018, but let us know if you would like to help us by being one of the first monitored sites around New Zealand. This part of the project has been led mostly by Tim Hunt and Wintec. He has done a fantastic job - thanks Tim!